What are the benefits of LHE Radiancy Facial Treatment? 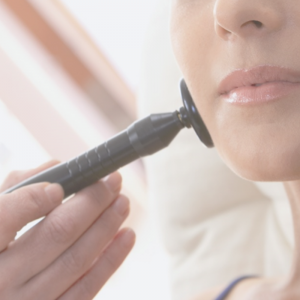 How does LHE Radiancy Facial Treatment works? To reverse sun damage and remove lesions like age spots and spider veins, LHE emits a very low and ultra safe wave of light. The Light generates Heat that is drawn to the darker pigmentation in the targeted lesions. The Heat then raises the temperature inside the lesion, thereby damaging it. The body’s natural healing process works to remove the lesion to treat fine lines and wrinkles LHE employs a similar Light and Heat procedure. By initiating a natural wound healing process, LHE causes the rebuilding of new collagen under the outer layer of the skin, tightening the skin and smoothing out fine lines and wrinkles. How is this better than a regular facial? 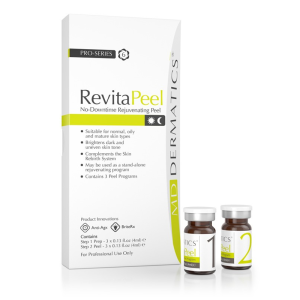 A traditional facial cannot reach the collagen layer that light can. FSD emits gentle pulses of light and heat to stimulate a healing effect in the collagen layer, causing collagen to react and renew. How can I get maximum results? Results can be almost immediate. 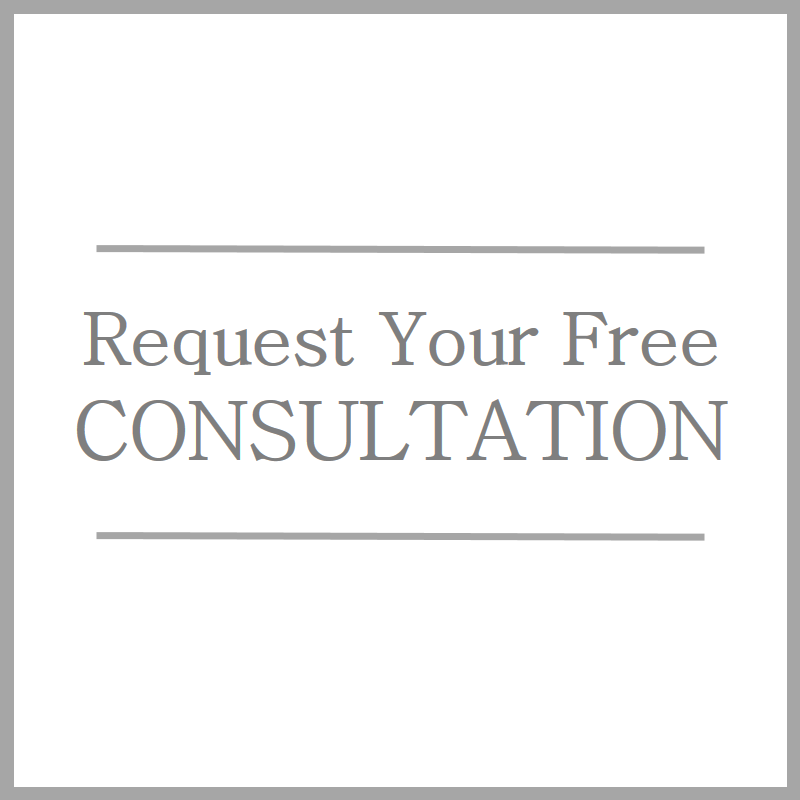 We recommend starting with a series of 8 treatments performed 2 times a week over the course of 1 month. Depending on the condition of your skin, you may need more or less of the recommended treatments. Results are based on the natural aging process as well as after-care maintenance and procedures. The better you care for your skin, the longer the results will last. We recommend a monthly maintenance session to help maintain and enhance results. What can I expect when getting this facial? This machine uses flashes (called pulses) of heat and light. During the treatment you will experience the feeling of pulsed heat. Users of retinols or other AHA/BHA acids are asked to go off of this for 48 hours before treatments – prescription Retin-A should not be used during the entire series. 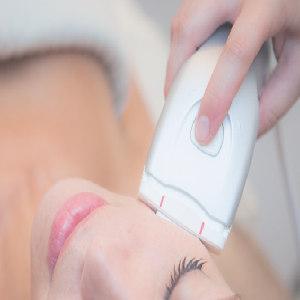 The LHE Radiancy Facial Treatment is a walk-in / walk-out procedure. Mild redness may be experienced by some people but this is to be expected and usually disappears, immediately. There is no recovery time needed unless combined with other facial treatments. However, we do recommend staying out of the sun and/or using sunscreen before and after your LHE Radiancy Facial Treatment. 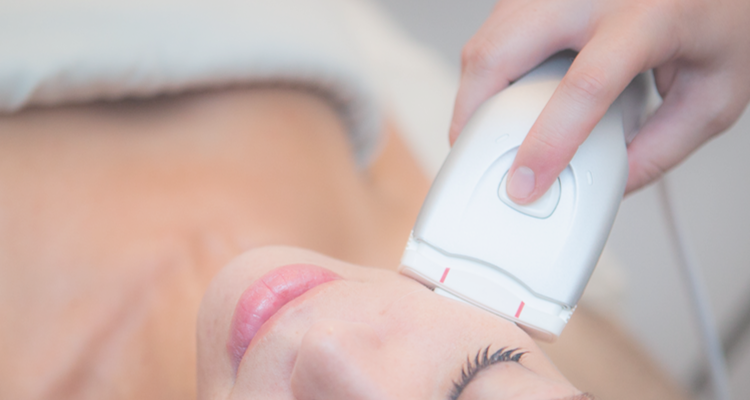 What is difference between laser and LHE Radiancy Facial Treatment? Will a single LHE Radiancy Facial Treatment benefit my skin? Yes, Absolutely! Although the amazing collagen building factor takes place over time, a single LHE Radiancy Facial Treatment will provide your skin with the energy it craves. This will result in a tightening feeling in your skin, a beautiful glow, and improved complexion!